Skin whitening is the practice of using substances, mixtures, or physical treatments to lighten skin color. 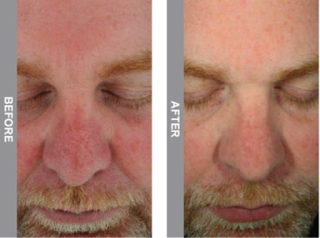 Skin whitening treatments work by reducing the content of melanin of the skin. Most of time applications are topical, but sometimes they also involve things like lasers or surgical procedures. Certain patches of skin are noticeably darker than others, and whitening creams or treatments can give the skin a more unified and unblemished appearance. This tends to be most common with markings that are really noticeable, as well as those that are on the face and hands. Generally, a person’s skin color depends on melanin, which is a type of pigment made in melanocyte cells. People are usually born with certain predetermined levels of melanin, which, among other things, determines the relative darkness or lightness of their complexion. Environmental factors, particularly exposure to sunlight, can cause the melanocytes to increase their production of melanin. This can result in considerable darkening of the skin. In some cases, such sun damage shows up in the form of brown colored age spots. Skin whitening products can help reduce excessive pigmentation. Typically, whitening creams contain ingredients that hinder the process whereby melanin is produced. Hydroquinone is a chemical often used for its skin lightening effect. Over the counter skin bleaching products may have two percent hydroquinone. A doctor’s prescription is usually needed for a skin lightening cream with four percent or higher concentration of hydroquinone. Topical skin lightening creams and lotions often contain chemical agents such as hydroquinone and azelaic acid. Some whitening creams have plant extracts that could have a bleaching effect on the skin. 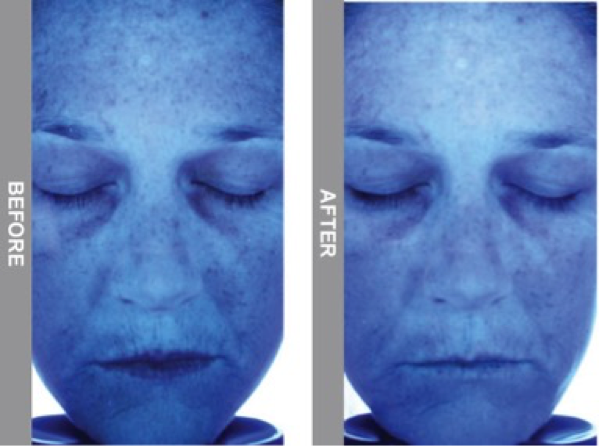 A dermatologist may prescribe a high concentration whitening cream, or perform a procedure such as a chemical peel for pigmentation irregularities. The ingredients, such as vitamin C, licorice-root extract or mulberry extract, in these whitening products help to gently break down the melanin clusters that cause unwanted freckles or spots and even out the skin tone by getting rid of dead skin cells by helping the skin renew itself. Many products claim to be "all natural," usually by relying on naturally-derived ingredients, in particular acide. Many, for instance, feature kojic acid and azelaic acid as their active ingredients. Several skin lightening products include arbutin, which can be extracted from mulberry, bearberry, or cranberry. Papaya, lemon, and orange are among the fruits that may lighten the skin naturally. These fruits can improve the complexion when included in large amounts in one’s diet, or when their juice is applied directly to the skin. Topical skin whitening products sometimes include a form of vitamin A such as tretinoin, in addition to hydroquinone. 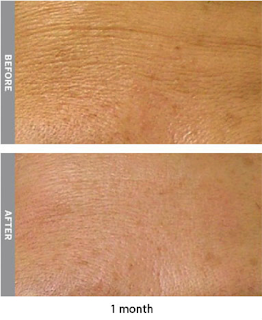 This formulation can be beneficial in skin conditions like melasma. Many whitening creams contain a sunscreen as well to protect the skin from further damage from sun’s ultraviolet radiation. Whiteners may also include chemical peels using fruit acids or other peeling agents. The procedure typically involves application of a peeling solution such as an alpha-hydoxy acid to exfoliate the darker, pigmented skin. A dermatologist could perform a procedure known as dermabrasion to lessen acne scars, brown spots, and similar pigmentation problems. In this technique, the skin’s surface is lightly rubbed with a special device. 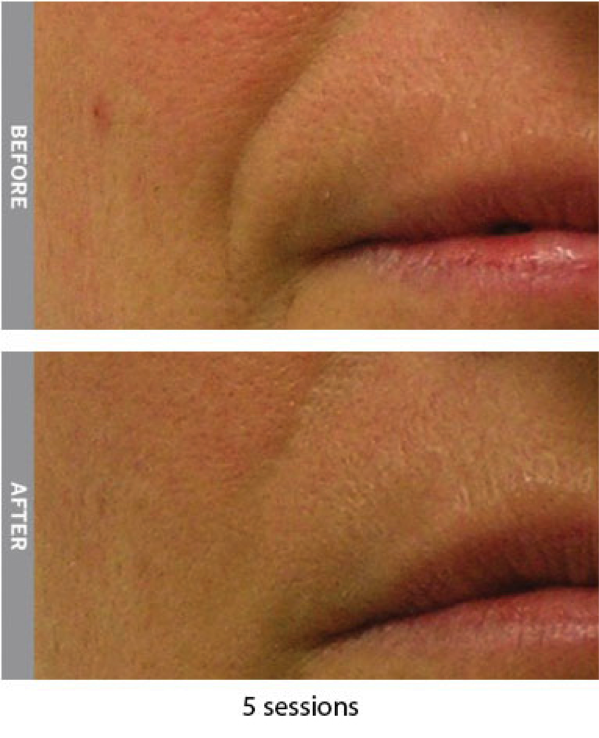 Laser treatment is among the recent options available to improve skin’s appearance. It may be used for uneven skin tone, and forms of hyperpigmentation such as melasma. 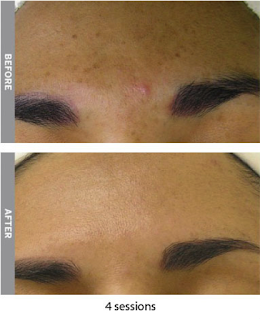 This treatment can be directed specifically to the affected areas, or performed on the entire face. 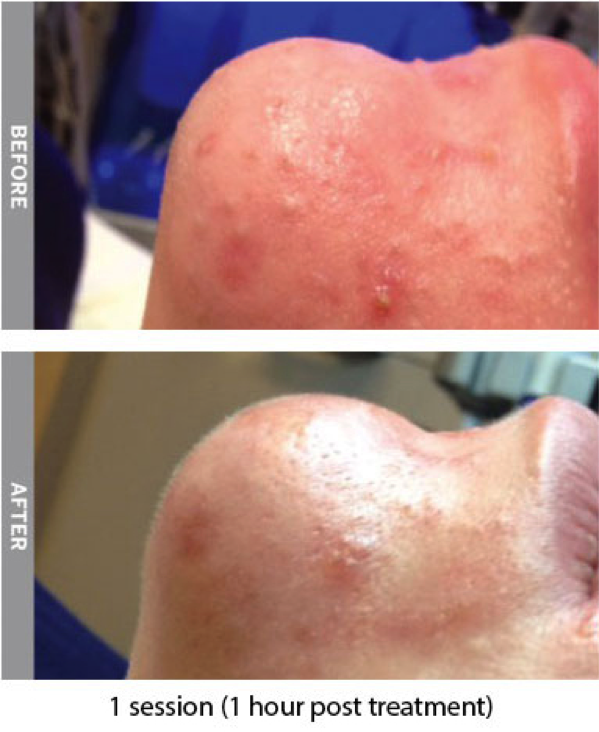 We recently introduce our new service which is Dermlaze Medispa. And in our Medispa we bring in new machine & technic for facial which is HydraFacial MD®. This Machine & technic is non-invasive treatment will not only improve the look of your skin, but also to restore it to its healthiest state. HydraFacial MD® is a non-invasive, multistep treatment that combines the benefits of next level hydradermabrasion, a chemical peel, automated painless extractions (no pinching!) and a special delivery of Antioxidants, Hyaluronic Acid and Peptides. 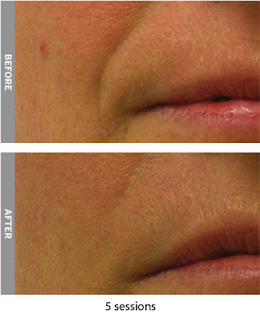 It does all of this in one quick treatment that delivers real results without downtime or irritation. How it Works: Vortex-Fusion® The unique Vortex-Fusion® serum delivery system is what sets the HydraFacial MD® apart from other procedures. The multi-step treatment cleanses, evenly exfoliates and extracts to remove impurities and dead skin cells while at the same time replenishing vital nutrients including Antioxidants, Peptides and Hyaluronic Acid. Thanks to the devices’ superior delivery system, these performing ingredients are able to more effectively help mitigate environmental damage, reduce fine lines & wrinkles, and plump & firm skin for long-term results you can see and feel instantly.